In last Sunday’s presidential elections, the Kirchnerists, under the banner of Peronism, suffered their biggest electoral defeat of the last three decades. The political pendulum has shifted unmistakably to the right. Against this backdrop, the Left and Workers’ Front (FIT) has emerged as the only Left alternative. Regardless of the results coming out of the runoff, there is something clear about last Sunday’s elections in Argentina: the Front for Victory, or the incumbent Kirchnerist party, took a huge blow. 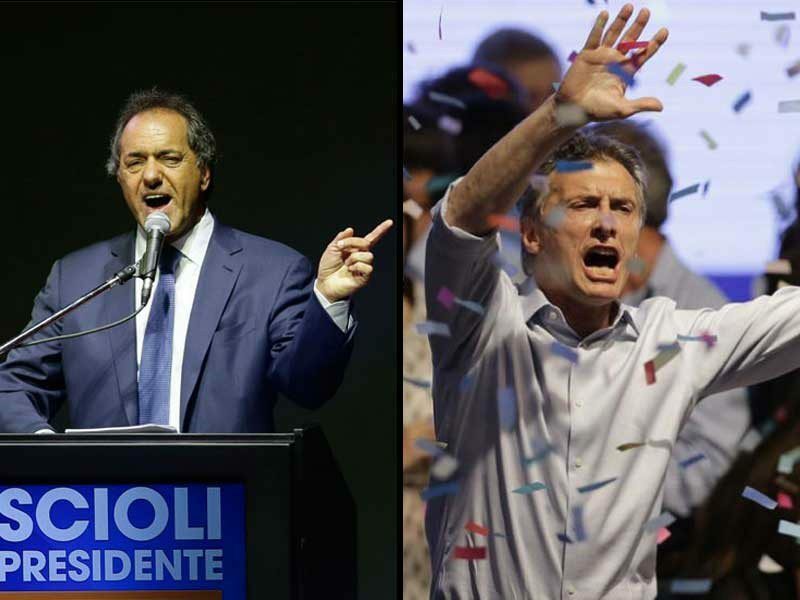 The question before Sunday was whether Kirchnerist candidate Daniel Scioli would win outright in the general elections, or if it would take a runoff to defeat the opposition. However, Macri’s results at the head of the right-wing “Let’s Change” coalition (Cambiemos) advanced far more than expected from his results in the primaries (PASO) and became a serious contender for the second turn. Kirchnerism failed to distinguish itself from “Let’s Change” led by neoliberal millionaire Mauricio Macri, an unconcealed vehicle for neoliberal policies. This should appear as no surprise if we take into account that Scioli is a direct political heir of Carlos Menem, former Argentine president who ruled the country for ten years in the 90s and implemented harsh neoliberal policies. Daniel Scioli represents the most conservative elements of Peronism, and his campaign did little to hide the fact: posing with local police departments (established for the first time by his administration in the province of Buenos Aires), taking a hardline against abortion and announcing a right-wing cabinet of ministers days before the elections. As a consequence, there was little to differentiate the two most popular candidates. Peronist dissenter Sergio Massa came out third, as expected, but with unexpectedly successful results: with his 21.56 percent, he can tip the balance toward either of the candidates by giving his support. Since neither Scioli nor Macri have irreducible political differences with him, it’s not unreasonable to expect private offers from both sides in an effort to incorporate him or, more likely, incorporate part of his staff in exchange for his endorsement. Overall, the election results reflect a conservative turn in Argentine politics. The top three candidates represented center-right options, upholding austerity policies, spewing rhetoric of “efficiency” and crime reduction. No longer riding the high wave of incumbency, the Kirchnerist party has suffered erosion from years in office. Taking shape within this conservative political climate, the Left and Workers’ Front (FIT) attained historic results of close to one million votes for its congressional seats and 800 thousand for its presidential candidate, the best results for the Left in presidential elections in the last 40 years (somewhat shorter than the midterm elections in 2013). The FIT once again secured a seat in national parliament in Buenos Aires province, which will add to the three seats already won in past elections, and numerous provincial and local representatives won in legislatures and city councils throughout the country. 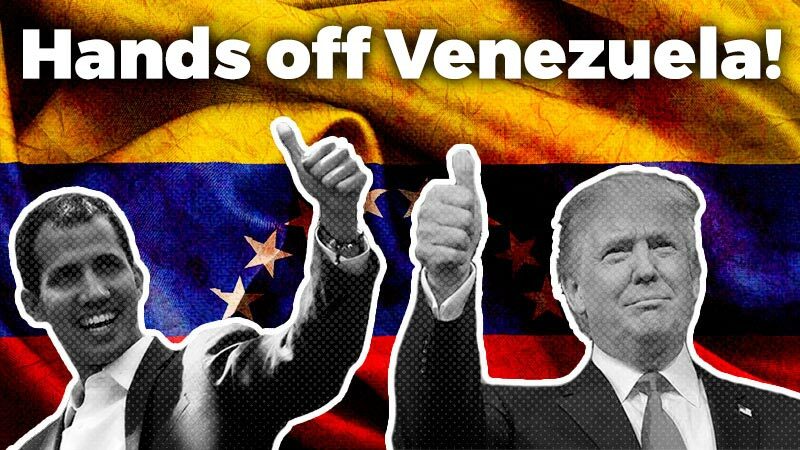 Presidential candidate Nicolás del Caño announced that the Left Front will call for a “blank vote” (a vote that supports neither candidate) in the runoffs this November. The retreat of Kirchnerism is best captured in the changing tide in Buenos Aires province, once thought of as a “safe district” for Peronism, which has consistently won elections in the province since 1987. On top of the defeat in Buenos Aires province, many cities governed by Kirchner-aligned mayors lost their incumbency. The province’s capital, La Plata, was a sweeping victory for “Let’s Change” candidate Julio Garro, and this was not an exception: Tres de Febrero, Morón, Bahía Blanca, Quilmes and Berisso, long-time bastions of Peronism, were all conquered by the “Let’s Change” coalition. The battle in the province of Buenos Aires holds great importance, in part because of its position as the most populous district in the country, with over 15 million people and 38 percent of all voters. Furthermore, aspiring president Daniel Scioli has governed the province for the last eight years; the comfortable win for “Let’s Change” candidate María Eugenia Vidal has tarnished the final stretch of his campaign. It is vox populi that Scoli has left the province in a catastrophic state, with hospitals falling apart, a defunded school system, increasing inequalities, and burgeoning local police force that adds repressive capacity to the provincial police. Anibal Fernandez, former mayor of Quilmes –prosecuted for smuggling, counterfeit and other crimes– was Cristina Kirchner’s hand-picked candidate for governor primaries. She moved all the party’s resources to secure his bid against underdog Dominguez in the primaries.His defeat against Vidal in the general elections indirectly signaled Cristina Kirchner’s fall from popular favor. This is especially the case when we consider that votes were cast more in opposition to Fernandez, rather than in favor of his rival Vidal. Let´s remember that in the primaries the combination of Kirchnerist slates had received 40% of the votes, whereas Ma Eugenia Vidal obtained a meager 30%. 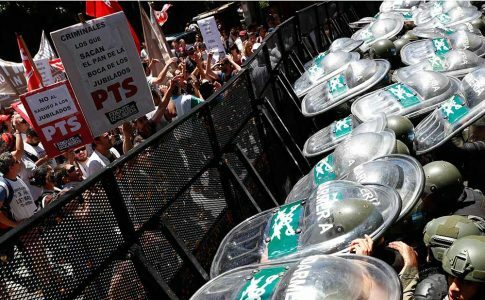 The new political scenario in Argentina is a cut-out of the larger picture of “progressive” Latin American governments making a rightward shift in the face of economic downturn. 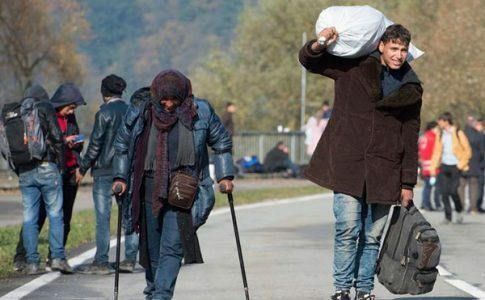 The years of economic boom are over: policies to co-opt social movements, combined with bold claims of democracy, human rights and political change are no longer compatible with reality. Scattered but important fights are emerging in Chile, breathing life back into sectors of labor and youth who are largely disappointed with Michelle Bachelet’s broken promises. Brazilian President Dilma Rousseff also faces a profound political crisis in a country shaken by economic stagnation and simmering discontent. The winds are turning in the southern cone and beyond. In Argentina, the election results show that all three bourgeois candidates are rolling up their sleeves to implement austerity, cut down spending and have workers pay for the crisis. A bold, combative voice found resonance in almost 1 million voters and expressed a pole of resistance. The Left Front obtained better results than center-left, lukewarm candidate Margarita Stolbizer, positioning itself as the only alternative to the candidates of capitalism and austerity. 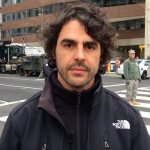 The figure of Nicolás del Caño rocked the social networks and gained unprecedented visibility in the mainstream media. 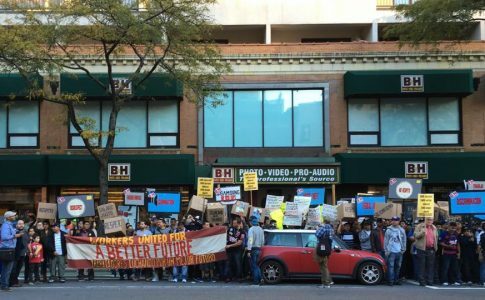 Furthermore, in contrast with other left or center-left political phenomena around the world, the Left Front and particularly the PTS has been building workplace resistance, rank-and-file organizing and combative caucuses among workers and students. The upcoming years will be tough for the majority of workers and students in Argentina. Budget cuts and layoffs will be accompanied by the criminalization of protest and persecution of social activism. 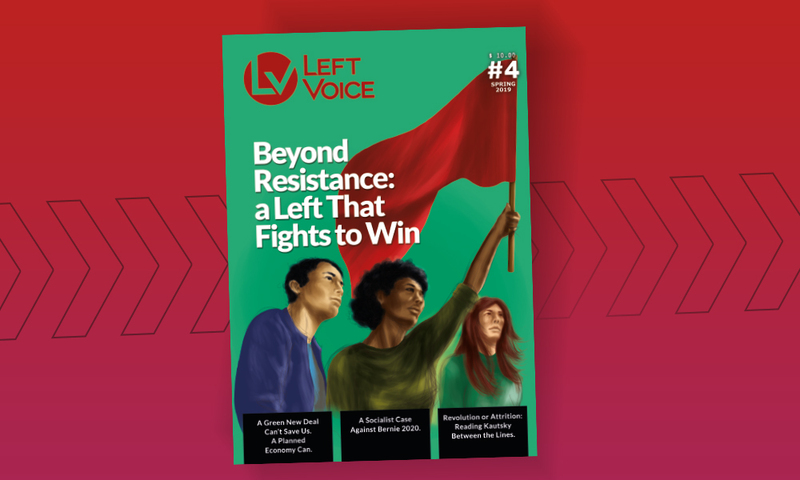 The Left Front has become an indisputable pole of working class resistance and independence, a reference for the left in Argentina, and will be at the forefront of the militant organization of workers and students fighting against the attacks of capital. 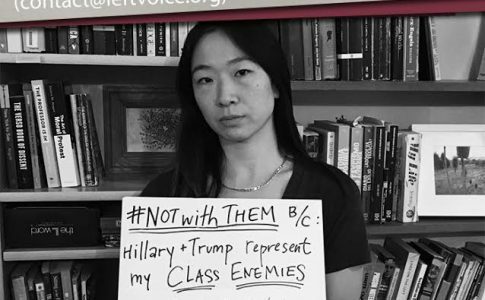 More people say why they are #NotWithThem.